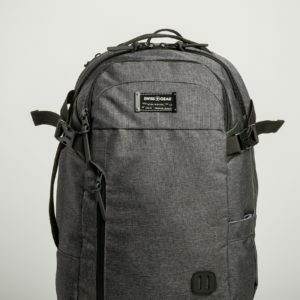 It might appear such a minor detail, however having the correct bag can really have a tremendous effect as far as comfort. 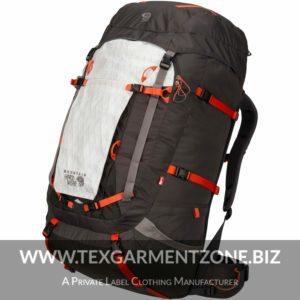 There are different sorts of bags that are more effective to use than the other relying upon the event and the loadKeep as a top priority their capacities just as the circumstances they’re best utilized for. 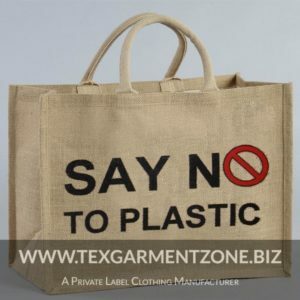 Tex Garment Zone has been manufacturing different types of bags in Bangladesh for years. 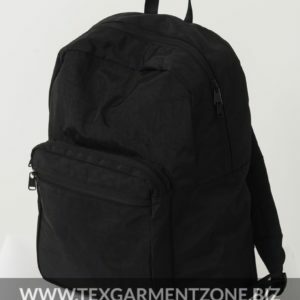 The varieties of our bags are Backpack, Luggage, Fashion Bag, Duffle Bag, Executive bag, Accessories Bag, Hand Bag, Hobo Bag, Messenger Bag, Doctor’s Bag, Jute Bag, Bucket Bag, Bowler Bag, Beach Bag, Make up bags, Basket Bag ,Lunch Bag, Drawstring Bag, Shopping/Grocery Bag etc.